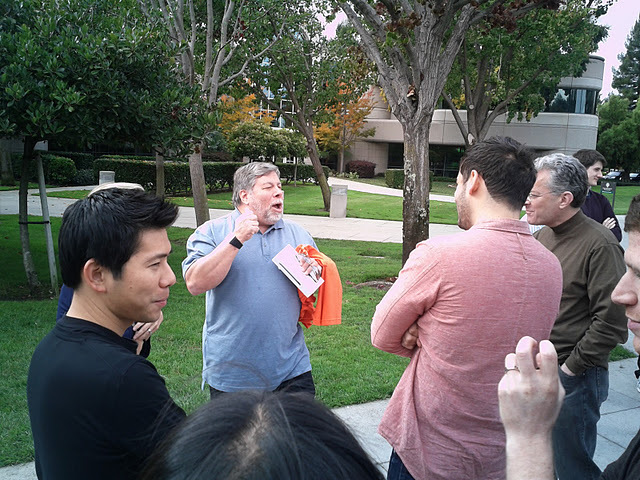 Apple co-founder Steve ‘The Woz’ Wozniak stopped by the Googleplex and walked away with a Galaxy Nexus and an Ice Cream Sandwich t-shirt. Yes the man who founded Apple with Steve Jobs is currently playing with a brand spanking new Galaxy Nexus – I will let you take that in for a moment. Ironically, Woz usually waits until release day for the newest iPhone device and tends to Segway to the front of the line. However, he is receiving a device many people want, even before it is officially announced (stateside at least). 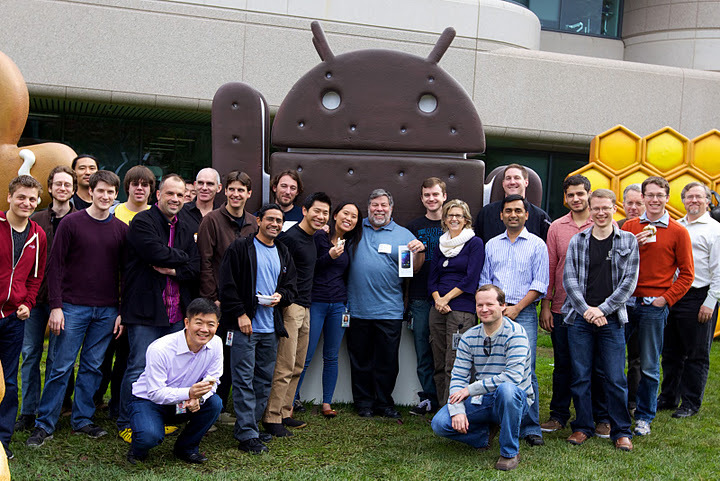 This says a lot about Android and Ice Cream Sandwich, only furthering our anticipation for the actual release of the Galaxy Nexus. Lastly I am left wondering how Steve Jobs would have felt about this? Try to keep it classy and sound off in the comments below. Motorola DROID XYBOARD 8.2 Pictured For Verizon - "XYBOARD" Name Confirmed?